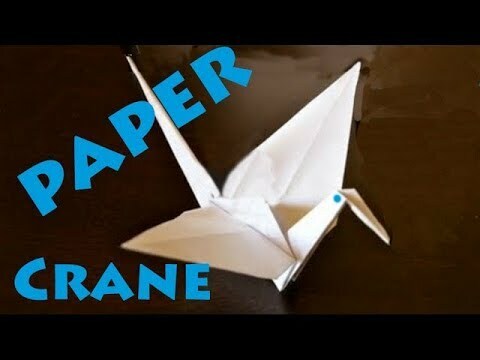 Paper Cranes for Japan Hits Goal of 100,000! Amazing! 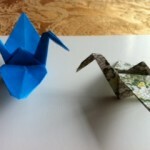 Students Rebuild and Dosomething.org hit the 100,000 mark today for collecting origami cranes! Young people from around the world have been mailing in boxes and boxes of the paper creations with well wishes for people of Japan. A foundation will now be donating $200,000 for Japan relief, thanks to the campaign. 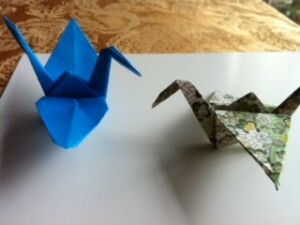 The groups said they will continue accepting cranes postmarked by April 15 for the large art installation they are planning in Seattle, WA. Check out the Facebook page, Paper Cranes for Japan, for more of the story and the inspirational posts and photos coming from people all over the world.